I thought it’d be impossible to feel short-changed on a game that cost £3. Three quid won’t even get you a bus ticket these days; it is a small enough quantity that I effectively parse it as “no money”. No money. 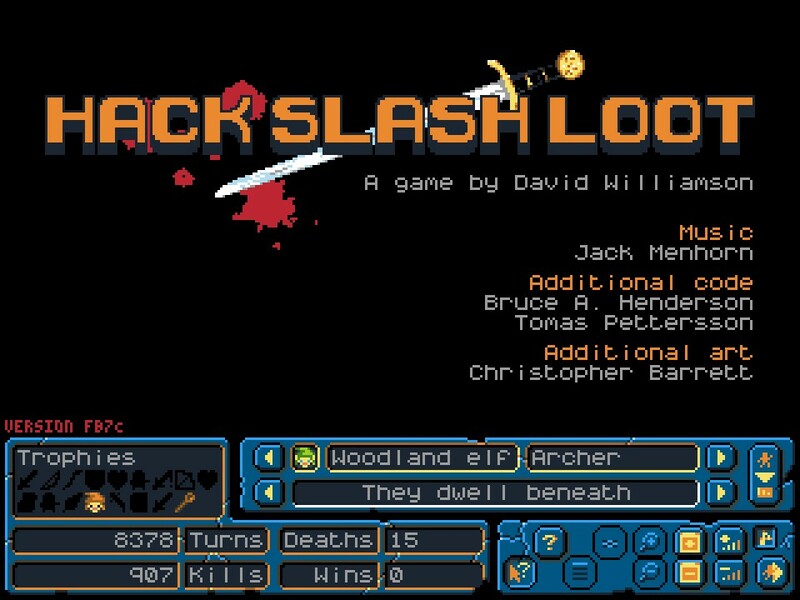 Hack Slash Loot cost me almost no money, and I’m still slightly annoyed I bought it.